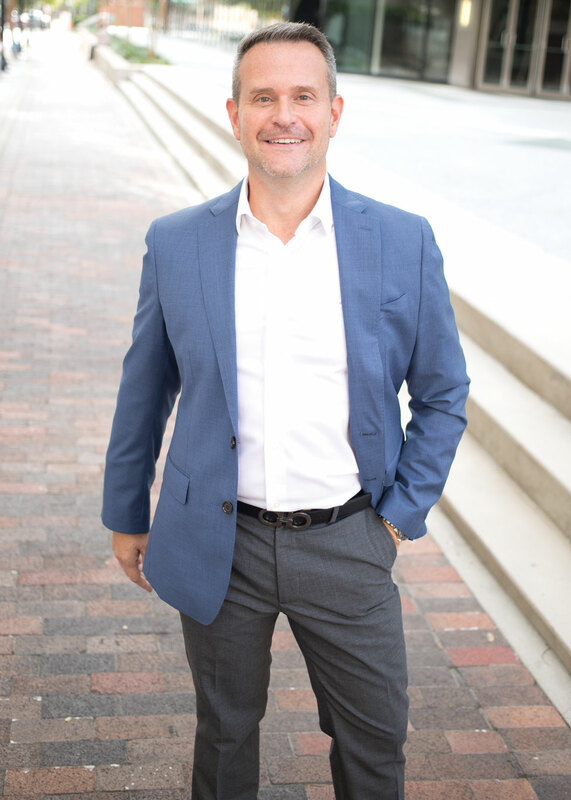 Marty Pirochta is the broker and owner of Martin Scott Realty, a top producing Boutique Real Estate Brokerage headquartered in Central Florida. 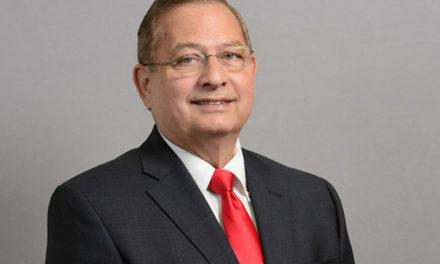 He and his team of full-service agents provide customized advice and advertising strategies to meet clients’ goals while providing the utmost in customer service. Prior to real estate, Marty was an executive with sales and marketing responsibilities for a Fortune 500 company. 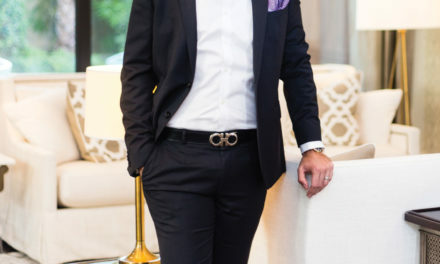 After several years successfully working as an Agent with a national real estate brand he ventured on his own and opened Martin Scott Realty, a boutique brokerage promising customers the service they truly deserve from agents they feel they can trust. In his free time Marty is a tennis fanatic and enjoys taking lessons at the USTA facility in Lake Nona as well as league play and participating in tournaments. He also loves to travel and is an avid history buff, a coffee connoisseur and enjoys cooking. Marty is a dog lover who along with his spouse owns two miniature dachshunds and a Chihuahua.